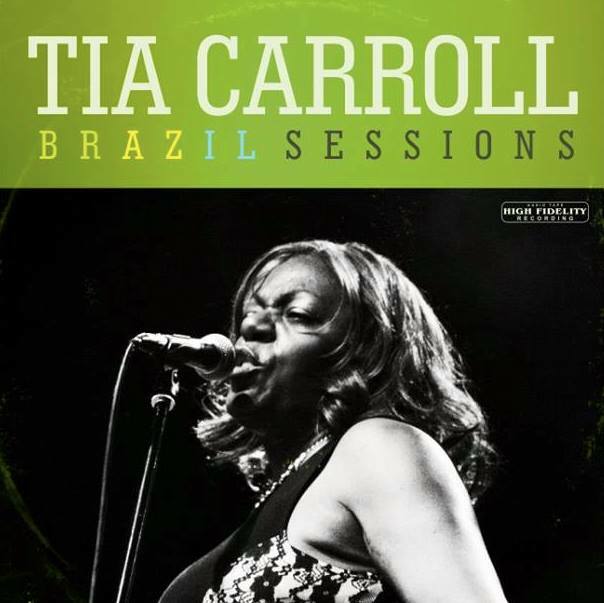 Tia Carroll is a singer from Richmond, California, and has been performing the blues, R&B, and soul music for many years. 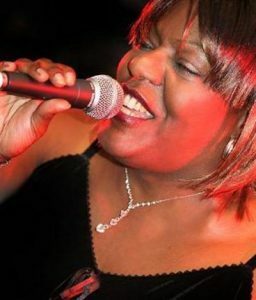 She has often been compared to legendary female singers Tina Turner, Koko Taylor, and Aretha Franklin but she still has her own unique style and sound. She can often be found playing festivals and supper clubs with her band throughout the Bay Area and beyond. She has toured the world, playing places such as Switzerland, Italy, Estonia, and Brazil. She is the recipient of multiple awards for blues and R&B including West Coast Female Blues vocalist of the year 2007, and the Jus Blues Music Foundation’s Traditional Blues Woman Of The Year 2008 and Band Leader of the Year in 2009, and R&B vocalist of the year 2011. 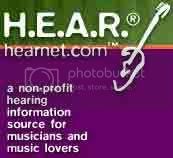 In 2012 she wowed the judges and the Rock & Roll Hall of Fame Corporate Band competition and won best vocalist. Music Life Radio’s Dan Sauter talks with Tia about her musical career including her family history with music, a stint as a radio disc jockey, her MANY bands, tours, awards and accolades. Nice Tia, you are in the eyes of the music world, keep it moving my friend!